He punched Steve Buschemi in season 3 of Boardwalk Empire. That's right. 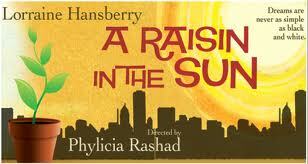 He was directed by Mrs. Huxtable herself, Phylicia Rashad in A Raisin In The Sun. He has a big, red, Golden Retriever named Norman. What's Been and what's next! 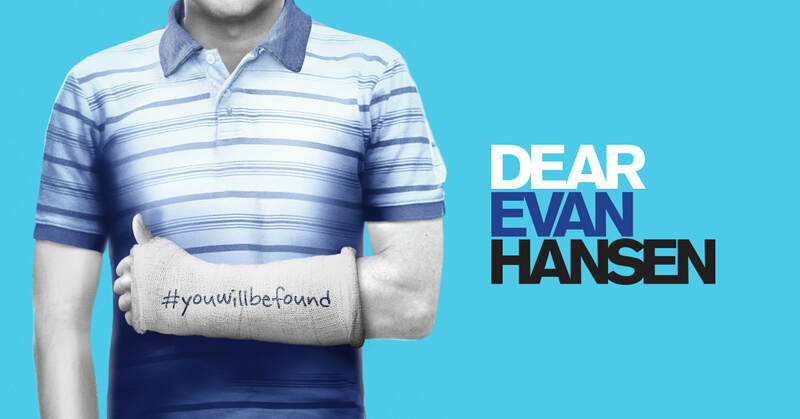 John sets out on tour with the Broadway National Tour of Dear Evan Hansen! Catch the tour across the country until at least September 8!!!! John returns to School of Rock the Musical at the Winter Garden. 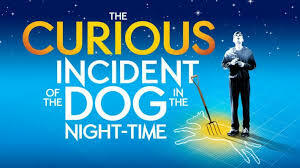 John is currently on the road with the Broadway National Tour of The National Theatre's The Curious Incident Of The Dog In The Nighttime. John is heading back to the Winter Garden and Broadway as School of Rock begins classes December 6th with previews beginning November 9th!!! Come on and get rocked!!!!! John can be seen in the upcoming mini series Show Me A Hero starring Alfred Molina, Oscar Isaac, Winona Ryder among others and directed by multiple Oscar Award winner Paul Haggis. John will be joining the pre Broadway cast of School Of Rock this Spring with the full Broadway production moving to The Winter Garden Theater in the Fall/Winter. 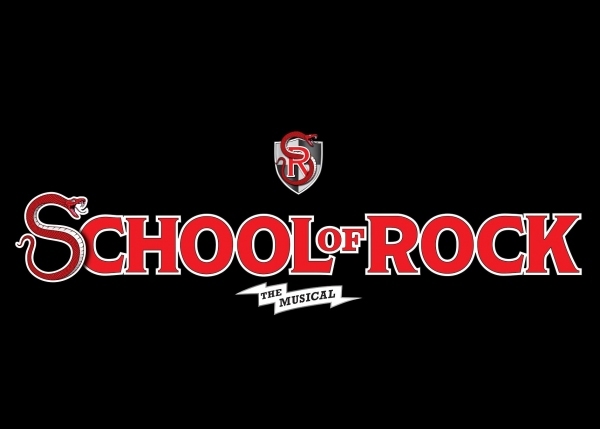 School Of Rock will be directed by Laurence Connor, book by Julian Fellowes, lyrics by Glen Slater and music by Andrew Lloyd Webber. John has returned to Mamma Mia! on Broadway as Bill Austin after starring as Sam Carmichael in 2011. John has recently performed in the staged reading of Bandstand, directed by Tony Award winner Andy Blankenbuehler, starring Jarrod Spector and Laura Osnes. John is also thrilled to be in the initial reading process of musical version of the classic film The Sting, directed by John Rando with lyrics and music by Greg Kotis and Mark Hollmann. John had the pleasure of working with Phylicia Rashad as she directed him and a fabulous cast in Westport Country Playhouse's production of A Raisin In The Sun.